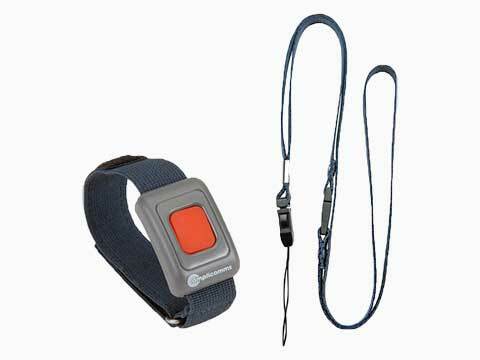 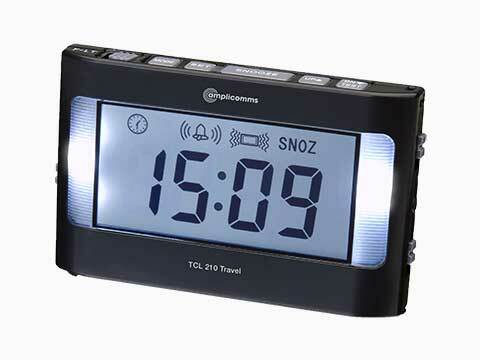 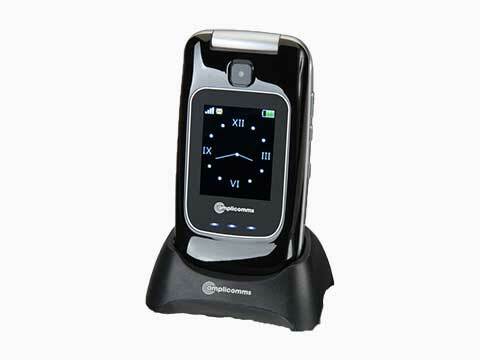 For almost 20 years now, Audioline GmbH has been developing telecommunication devices for private and business users, citizen's band devices, baby phones, office electronics and mobile communication accessories. 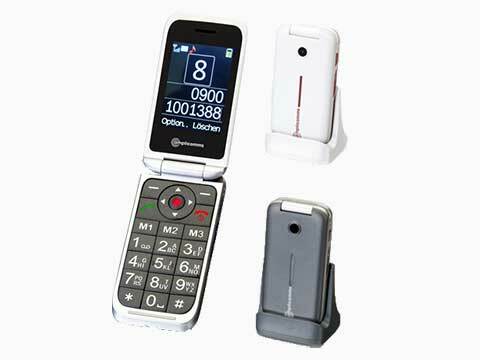 As a result of Audioline’s ongoing development in the UK the amplicomms brand of extremely specialised phones for users with impaired hearing, sight and for elderly people has been developed. 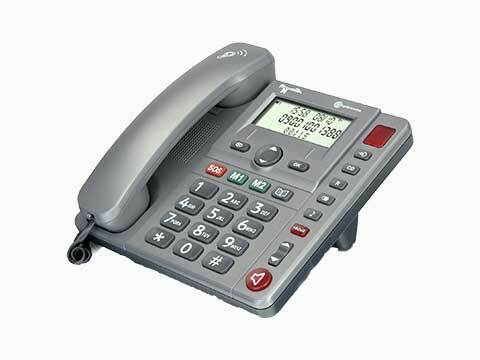 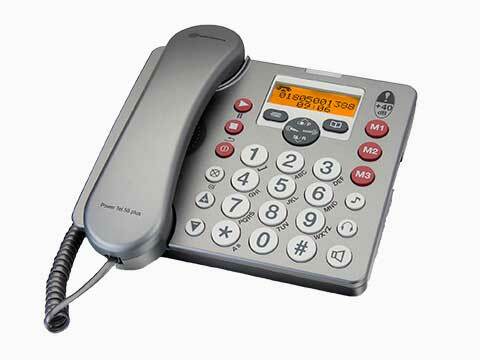 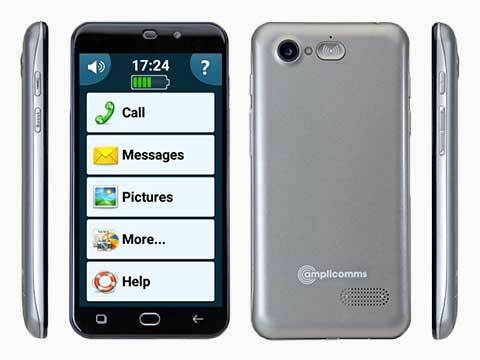 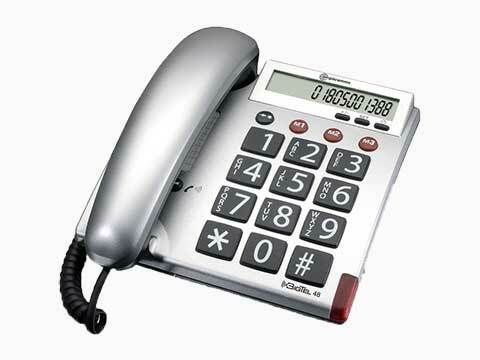 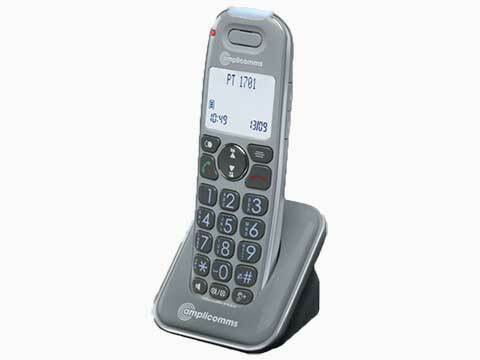 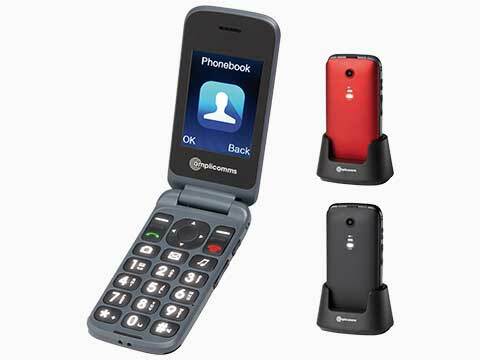 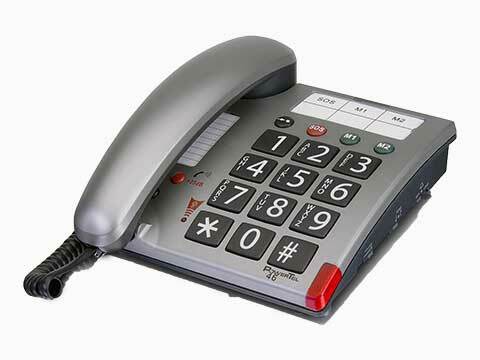 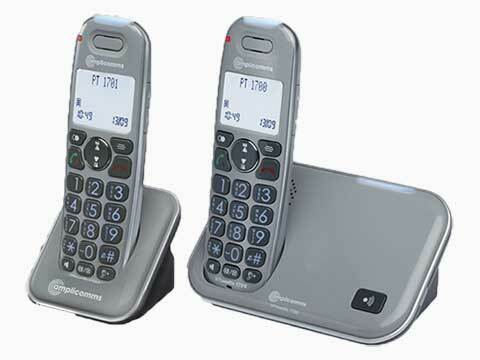 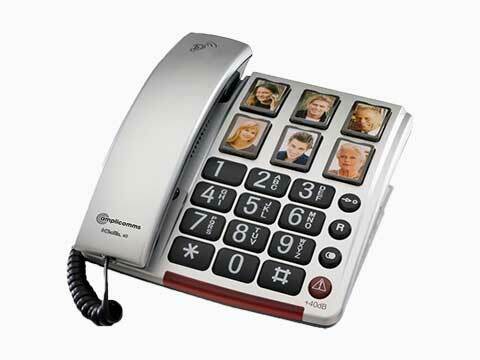 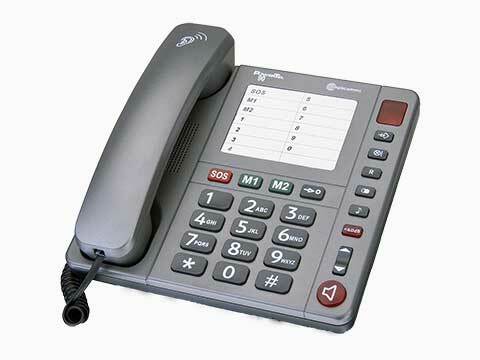 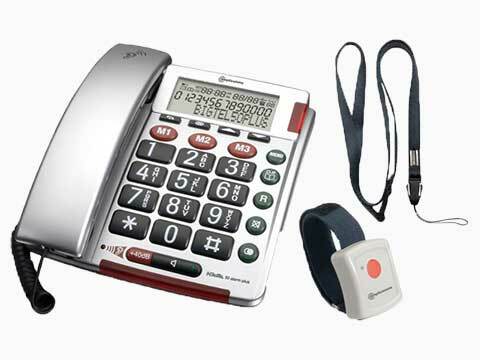 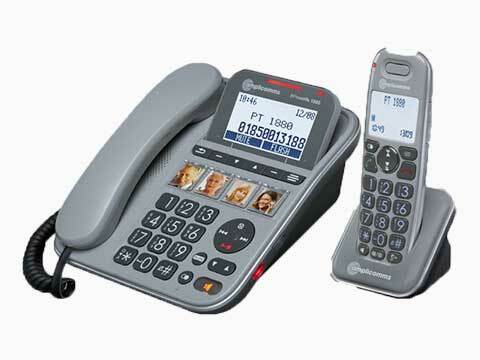 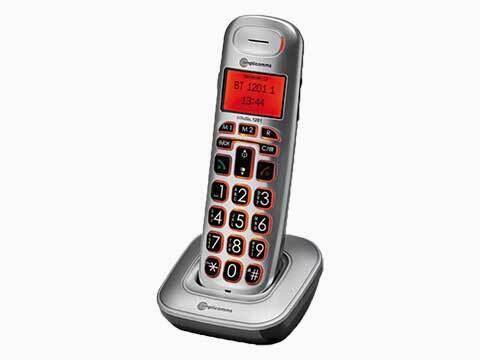 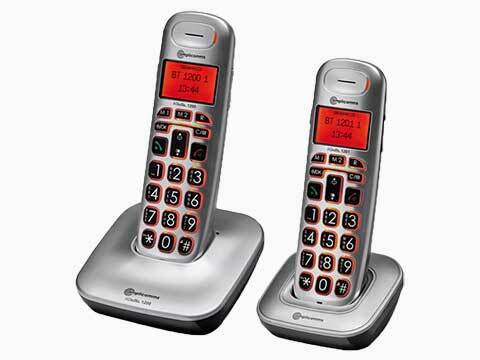 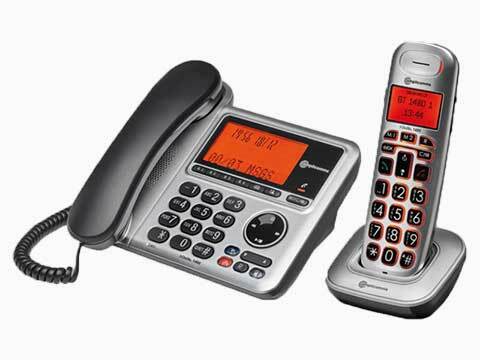 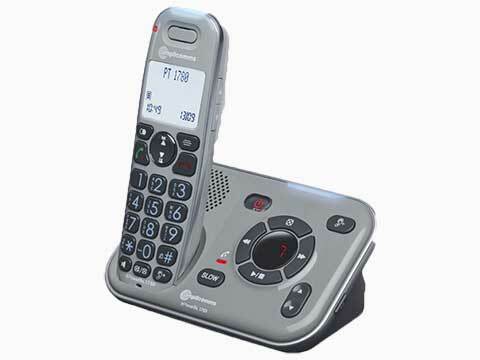 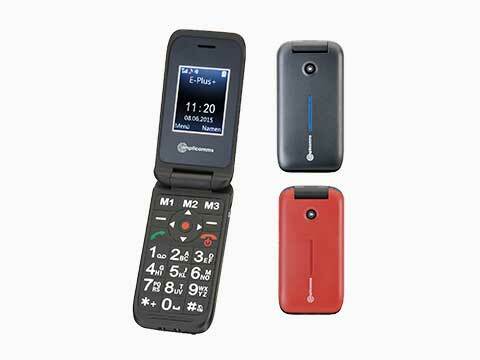 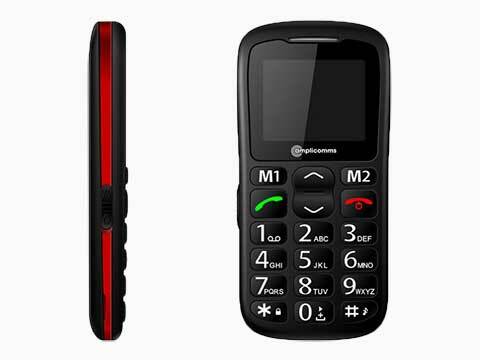 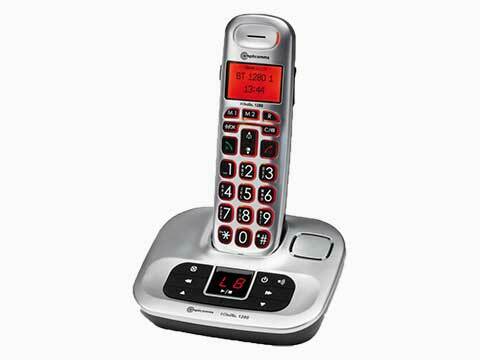 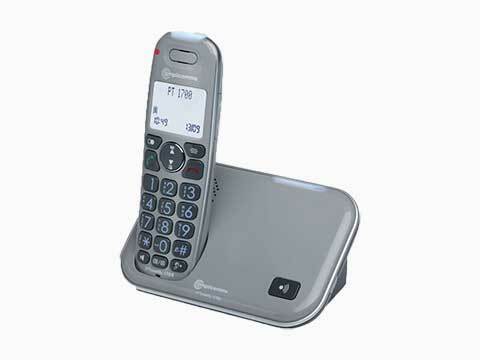 The functions of these phones are totally oriented to the needs of persons with audiovisual handicaps, but can naturally also be used at home and in the office by users with and without hearing impairments. 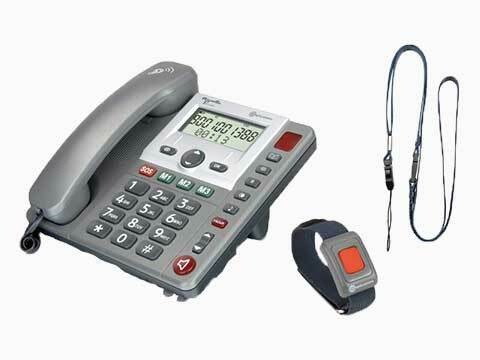 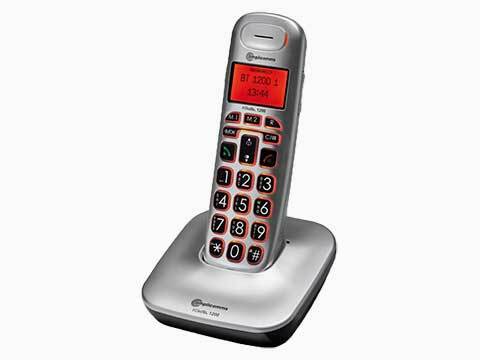 All of the models in this range optimally combine functionality, technology and design, and offer features such as compatibility with hearing aids, extremely high reception volume and extra-loud ringing tones.